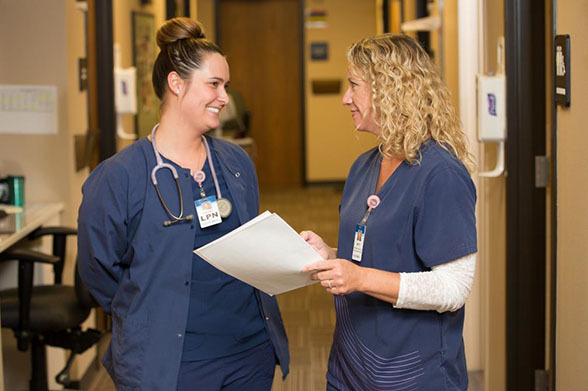 Within Sanford Health, licensed practical nurses play a vital role in delivering the highest quality of care to the communities we serve. Whether it’s collecting data during the rooming process, assisting providers with procedures or administering medication, Sanford Health LPNs provide direct care to our patients. LPNs also help set up for procedures, prepare for upcoming patients and work with providers and patients to collect medication authorizations. 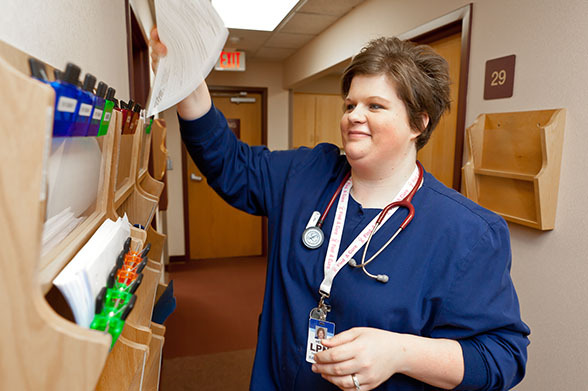 Here, you’ll work closely with other Sanford LPNs, certified nursing assistants and registered nurses in building genuine relationships and providing expert care.